Are you sure you want to release Marco ASENSIO for FREE? 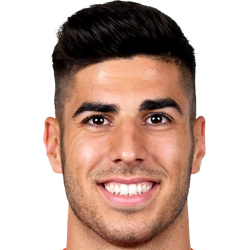 The agent of Marco ASENSIO has indicted that he will drop his concerns for a one off bonus payment of 1,000,000 and a new wage of 40,000. Marco ASENSIO expects a wage of up to 84,700, his agent and your Chairman will negotiate the exact amount.